A first class backcross (Jamaica x Jamaica/NL5/Haze) between an NL-5 Dutch champion, a pure Haze and an extraordinary and very stable Jamaican Lambsbread male from the Blue Mountains of Jamaica. 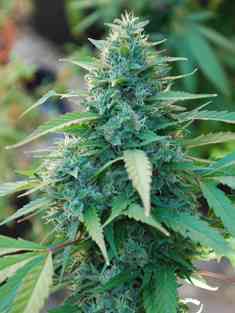 In this way an incredible Sativa climax and high yield is obtained, with improved adaption to growing indoors. It is known for its high resistance to disease and mould in humid climates. Time seems to stand still, and the senses are sharpened. 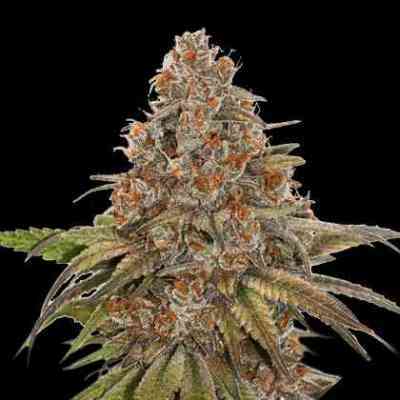 It is by far a must-have Sativa gem for professional breeders. 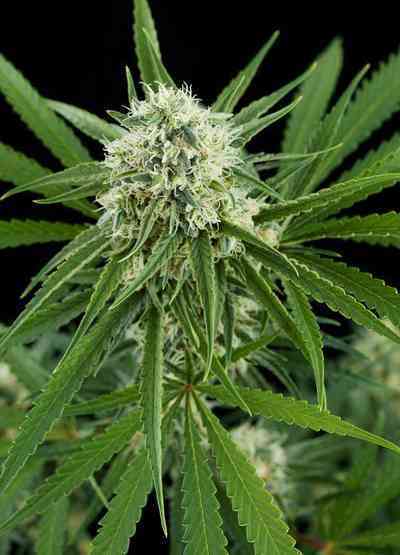 The long flowering period is more than compensated. Shortening the light period incrementally from 12 hrs to 8 hrs during the last 2 weeks to secure and augment resin production, thus preventing the typical Sativa reflowering. Vegetative period: Minimum 30 days for a high yield.